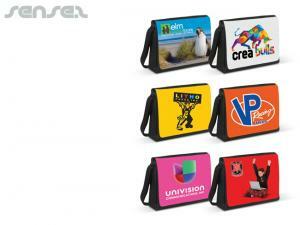 Nothing suitable in promotional corporate bags? 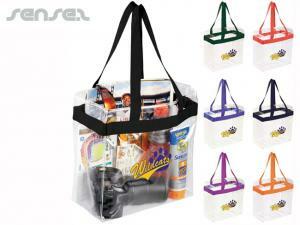 Promotional cheap bags for the office are ideal for storing notes, documents, stationary and laptops. 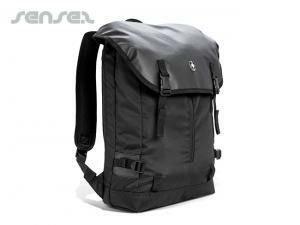 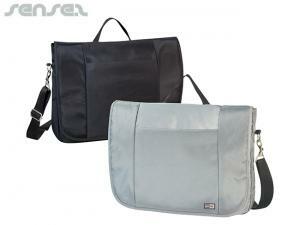 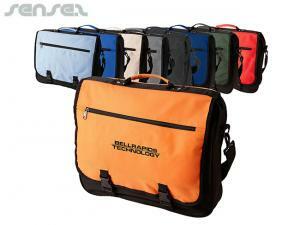 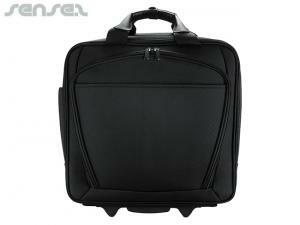 Choose from Sense2's range of corporate bags, laptop bags, neoprene laptop bags, corporate merchandise backpacks. 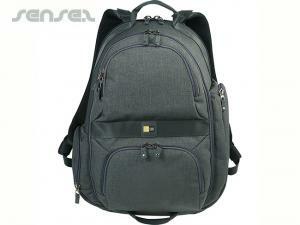 Branded backpacks with wheels are great corporate and executive gifts where traveling is a regular activity. 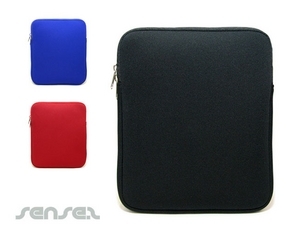 Promotional bag hooks are great for the office so you can hang bags and items from your desk - no need to place you handbag on the ground anymore. 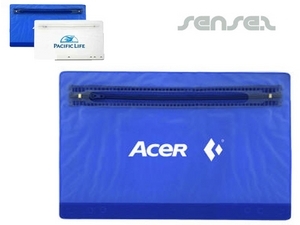 We can do a range of nice quality office folders and office bags or laptop neoprene bags, plastic pouches, travel wallets or other plastic sachets for your innovative and unique promotional packaging needs. 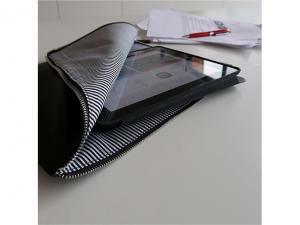 All custom made to your exact requirements - nice quality! 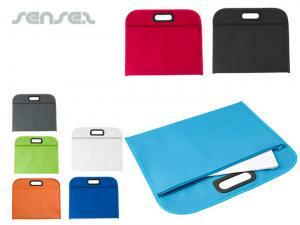 Corporate logo printed document holders and filo pouches are great for keeping important notes together. 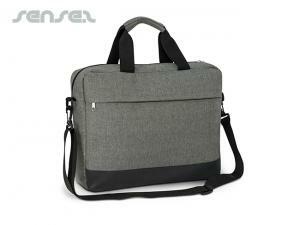 Corporate branded laptop bags are great for keeping your laptop safe and secure. 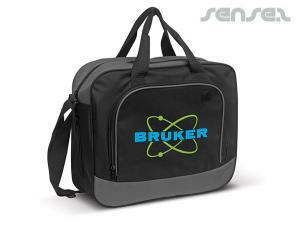 We have a range of cheap branded laptop bags available including neoprene laptop sleeves for extra protection. 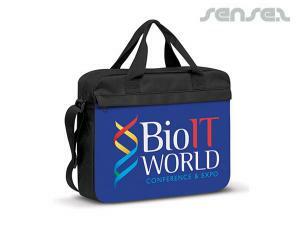 Our cheap promotional Eco non woven shoulder tote bags are ideal for shopping events, conventions, school promotions, University Open Days and corporate branded merchandise.